offering great value, high quality & that little bit something special. 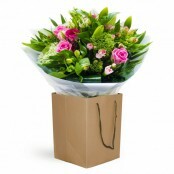 We have a national & international delivery service via direct2florist. We can also provide same day delivery on all orders placed before 12.00 Noon. Why Choose Daisy Chain Sandhurst? 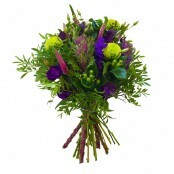 A friendly professional florist based in Sandhurst. We supply beautiful flowers for all occassions.